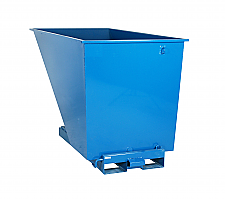 The Warrior range of waste management bins are perfect no matter what situation you require them for. 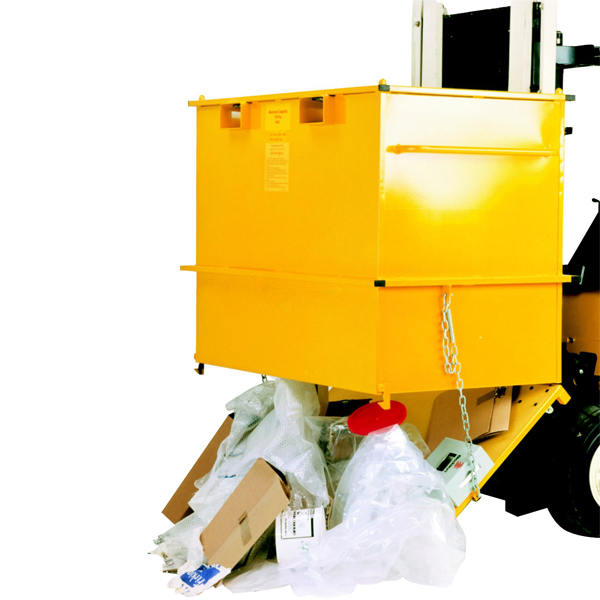 Waste management bins can be used to sort, store and manage waste, all quickly and efficiently, saving you and your staff members’ time. 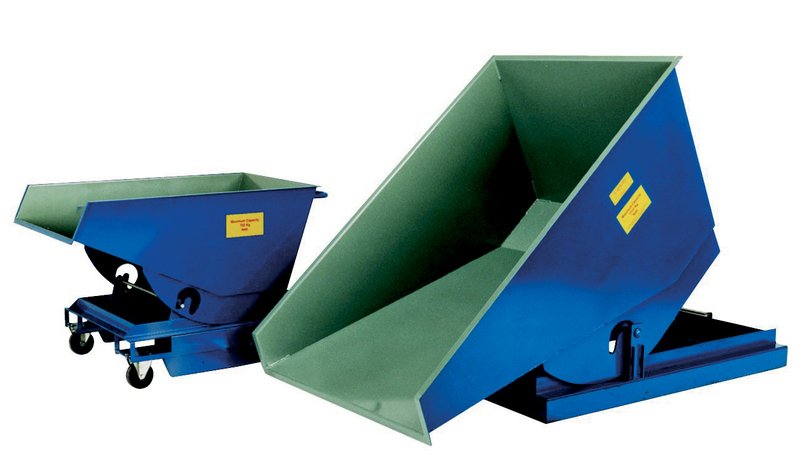 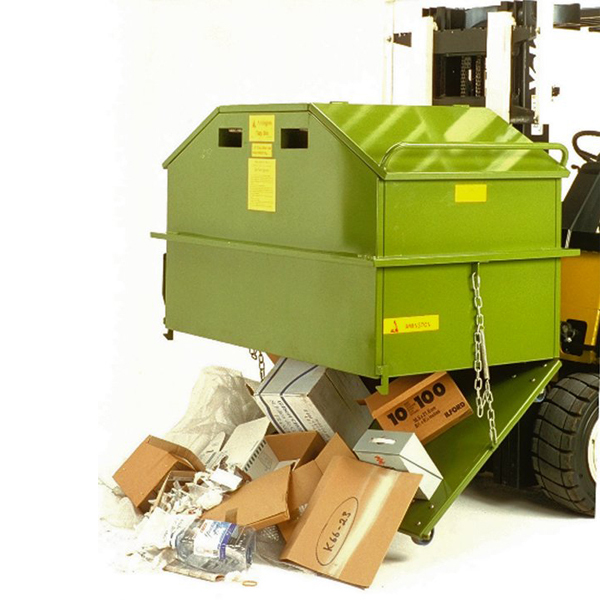 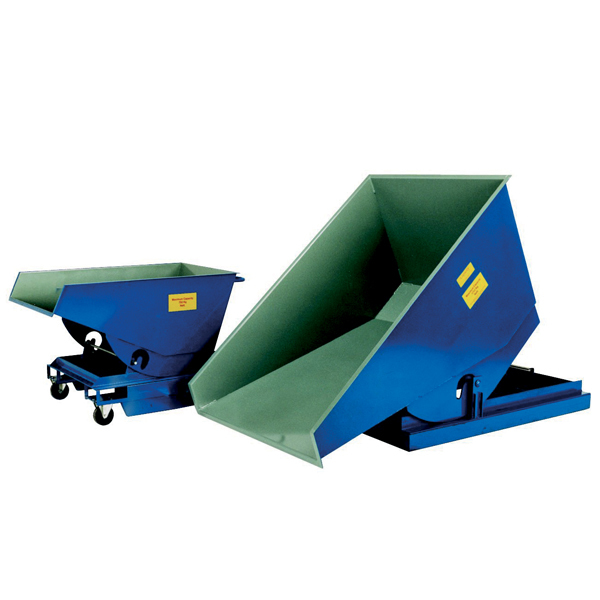 All of our waste management bins are fitted with a self-tilting mechanism which allows them to be easily emptied. 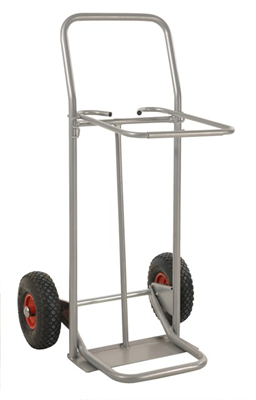 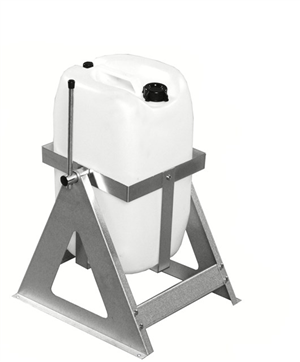 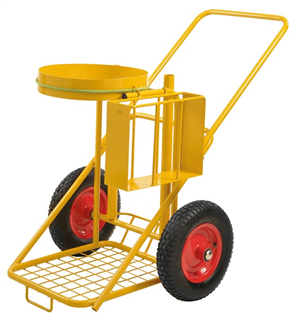 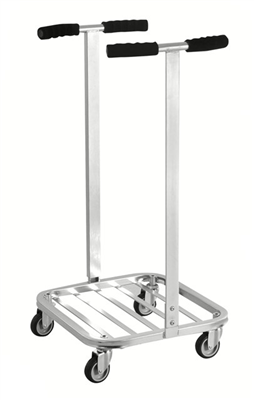 As well as this, they’re fitted with heavy duty castors to enable simple mobility. 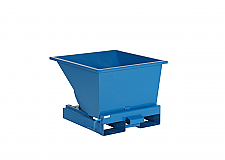 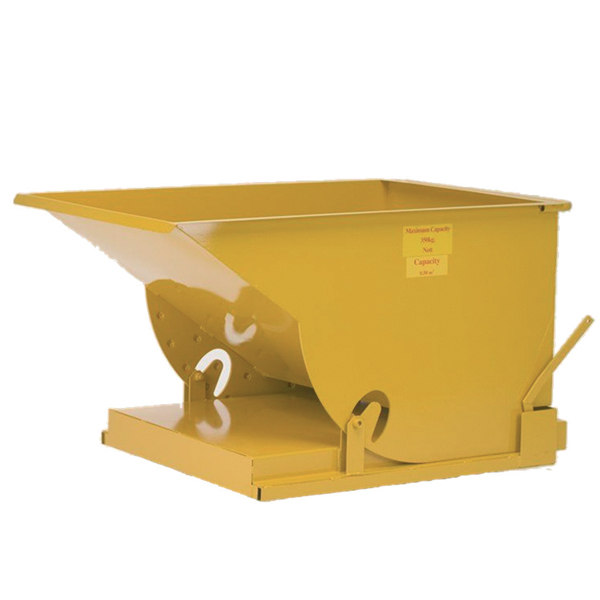 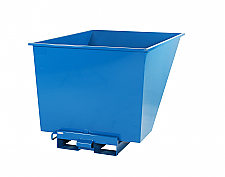 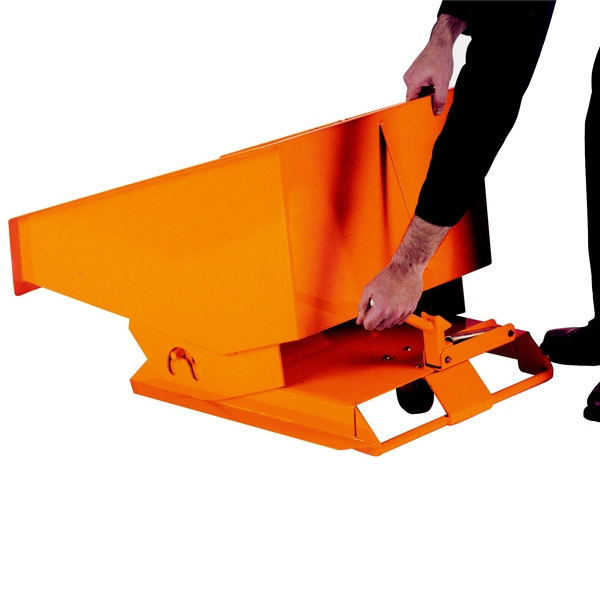 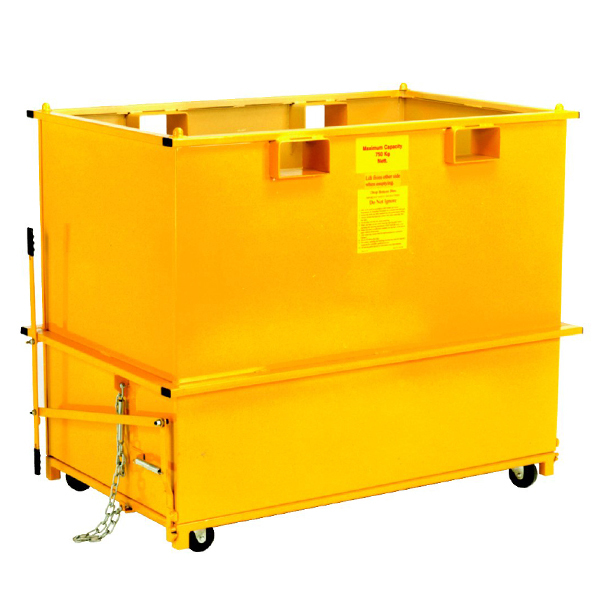 The Waste Management Bins have a self-latching return mechanism, robust fork guides and are currently available in seven standard colours. 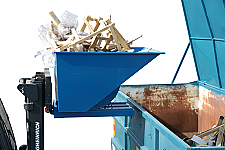 Enquire online today to find your perfect waste management solution.